Are you crushing the competition or missing out on opportunities? Find out now! A/B test ad sets and ads using multiple targeting combinations and ad copy - optional use of multiple images and messaging. 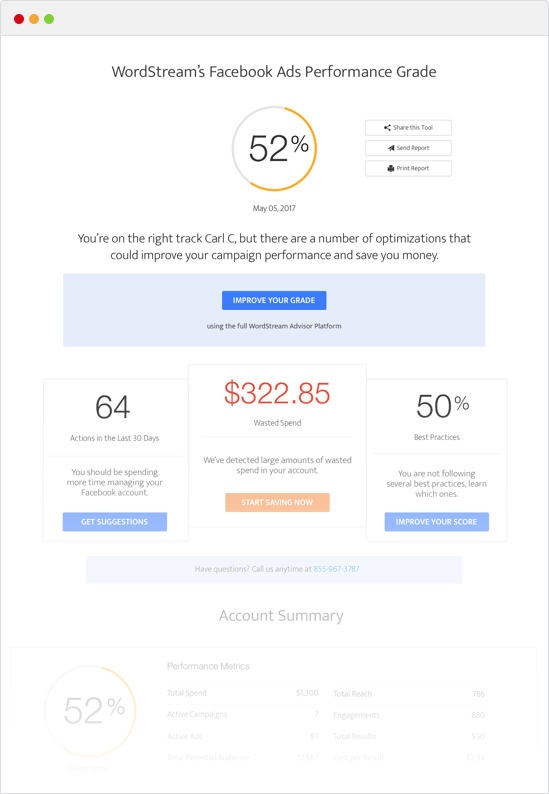 After they run for a period of time you can go into each and optimize by allocating budget to higher performing Facebook ads and cutting out the lower performers.